Have you taken your patio furniture out of winter storage only to find it in worse condition than you remembered? Is your outdoor furniture set in need of an update before your next cookout or outdoor dinner party? Ditch cheap patio furniture sets and pieces that look decades old only after one summer of use. This year invest in high quality American made patio furniture that will look fabulous year after year. 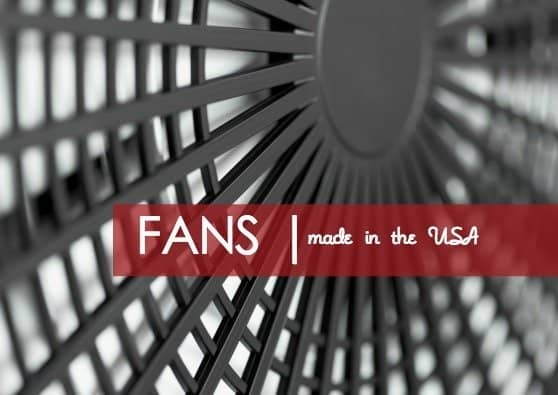 Don't miss our source list for American made grills and grill accessories! 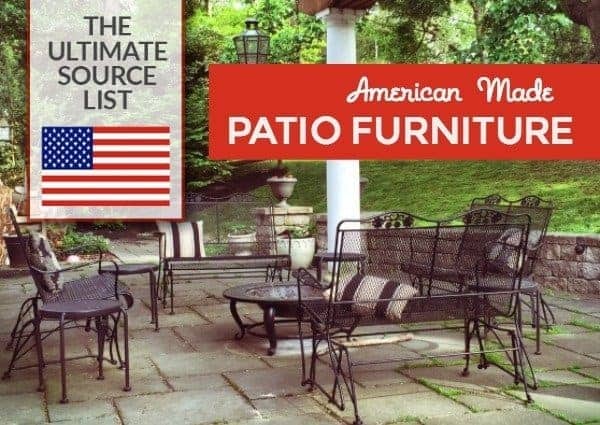 Did we miss your favorite American made patio furniture manufacturer? Let us know in the comments below. Creekvine Designs wood outdoor furniture includes swings, benches, chairs, tables, storage, accents are made in Pennsylvania. Homecrest Outdoor Living luxury patio furniture line comes in lounge sets, dining sets, swivel rockers and more, made in Minnesota. The L.L Bean catalogue and website are both fabulous sources for American made patio furniture. Not all items are made in the USA, but there are several styles of American made all weather outdoor dining furniture and Adirondack chairs. Montana Woodworks rustic outdoor deck furniture and swings are made in Montana. Pawleys Island has been making handcrafted hammocks in the USA since 1889. 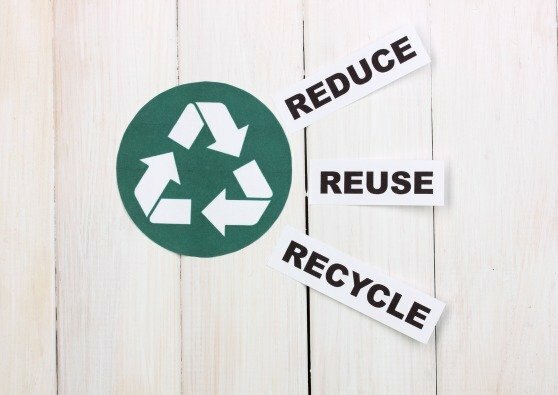 Pawleys Island also crafts a line of patio furniture made from recycled plastic bottles. Polywood outdoor patio furniture and adirondack chairs are made in the USA from a wood alternative manufactured from recycled plastics. Polywood furniture is Eco-friendly, high quality, and durable.Brands that are manufactured with Polywood include Trex Outdoor Furniture, and Ivy Terrace. Seaside Casual patio furniture is crafted from Envirowood lumber manufactured from recycled plastics. Seaside Casual outdoor furniture is built to last and all products are backed with a 20 year warranty to prove it. I drive by the Seaside Casual production facility in Coventry, Rhode Island quite frequently. American made Suncast products keep my outdoor space easily organized! A Suncast storage bench on my porch keeps my kiddos summer play things contained, while also serving as a place to sit. My sister in law uses the Suncast storage cube on her pool patio to hold all her kiddos' pool toys. The Suncast hose hideaway storage unit with reel hides my hose AND makes it super easy too wind up with out tangling or kinking. 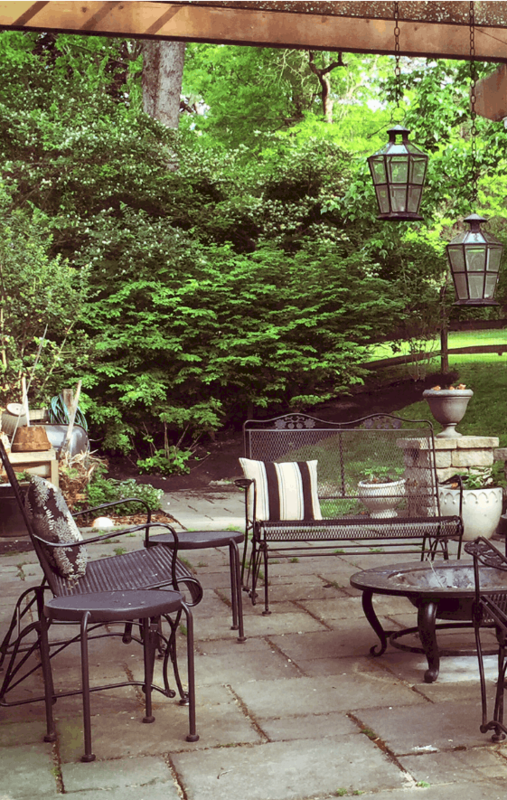 Our very own USA Love List founder, Sarah, is loyal to her (made in Michigan) Woodard Stanton outdoor patio furniture. 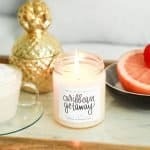 She says, “This brand is an investment, but after having to toss the cheap imported sets I kept buying when I was younger, I was ready to spend a little more on something sturdy and American made. This is the brand my parents have owned for as long as a can remember. I love it because it can stay outside year round. It will last for decades and look like new with a fresh coat of spray paint every 5-10 years. And it is comfortable with or without cushions.” Vintage Woodard pieces are a hot commodity on eBay. 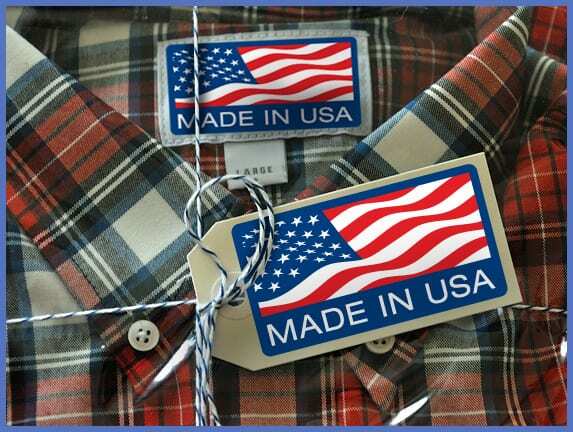 I love your the fact that these products are made in America! High quality and very stylish! 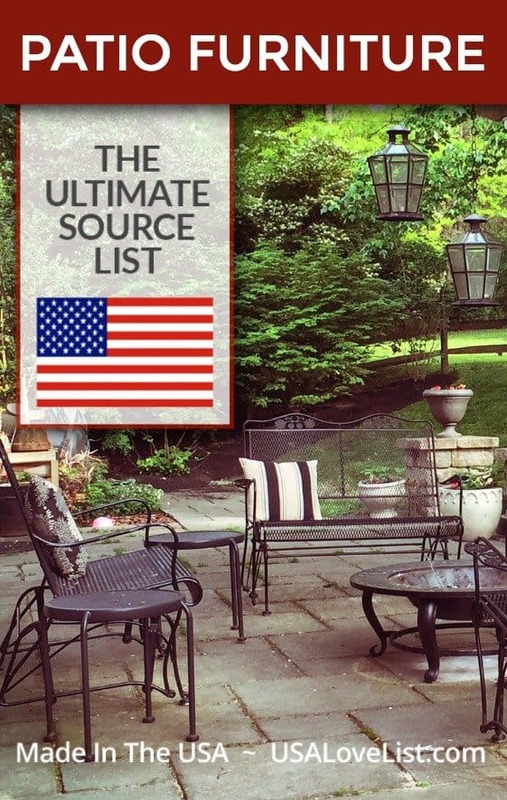 Glad to see there is such a long list of American made outdoor furniture! LOVE he Manchester wood chair. So summer-casual and cute! Hey Tracey Hanson, Thank you so much for sharing such a useful information. American made outdoor furniture looks very beautiful. I want to try it. I enjoy looking in The L.L Bean catalogue! But all of these patios from all these companies seem terrific and decent quality.